With craft fairs in the last two days, I haven't had a bit of time to post anything, my deepest apologies. So, I hope that this little cutie makes up for my failure. I wanted to show fellow Stampin' Up! 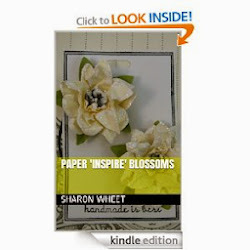 crafters what they can do with their supplies besides cards and scrapbook pages. Not that cards and scrapbook pages aren't absolutely beautiful! But, if you can get your supplies to go further, then don't they become more economical? So, you can get 'more bang for your buck'. One of my girl friends, Lynn A. is having a birthday next weekend, and the party theme is 'girly'. I just had to make one of these to see just how cute they really are! These little party favors are just sooo cute! There is a pocket inside that can hold chapstick, or lip gloss, a pair of earrings, a fun-size candy bar, or just any small token. Thank you for looking. And if you're in the Albuquerque, New Mexico area on Dec. 17th, I will be sellings these little cuties at my last craft fair of the holiday season. The craft fair is being held inside the Kaseman Presbyterian Hospital on Wyoming and Constitution @ the cafeteria from 7a-4p. 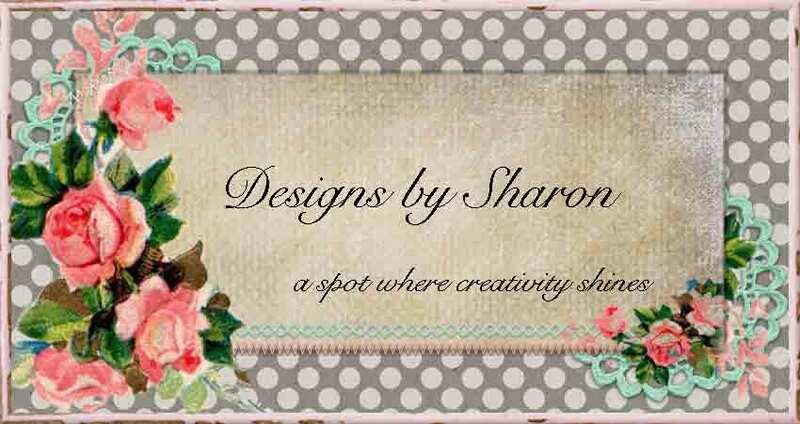 Stop in, and see what else I have made. Post a comment, and let me know if you like these little cuties. weather. Planning truly develop a diversion from unwanted feelings and in addition emotional tension.